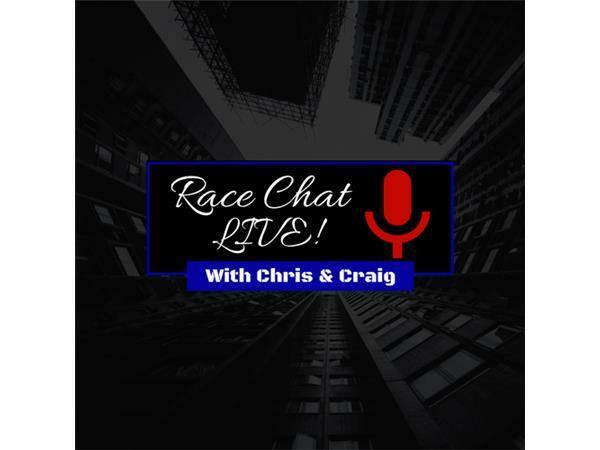 After a trip to Talladega (with a pit stop to a local hospital to get his appendix taken out), Chris Creighton and his Co-host, Craig Moore, are back in the studio. 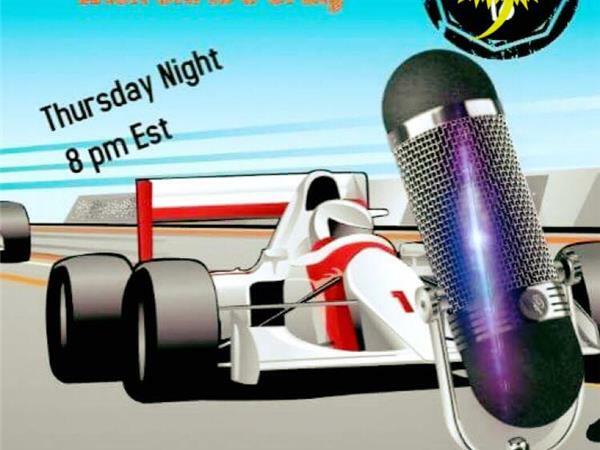 The guys will welcome two drivers from the Nesmith Steet Stock Series, Chad Winkles, and Hunter Runions. 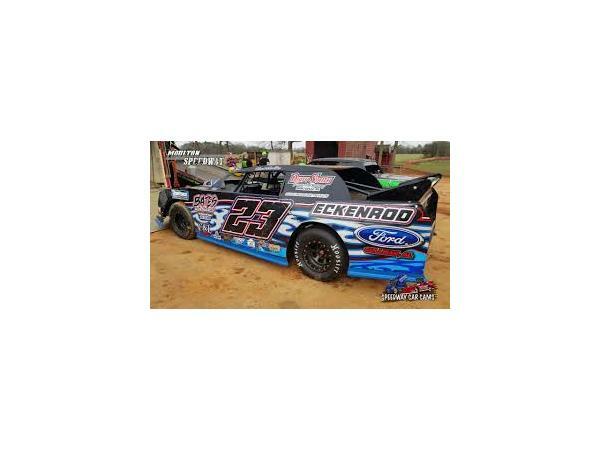 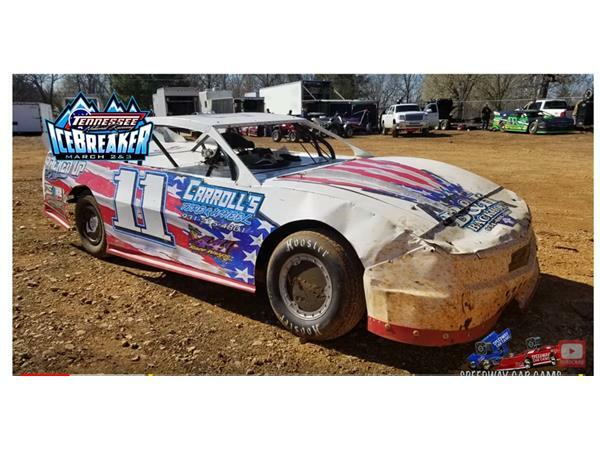 Winkles, 35, has been racing for 18 years, 10 in Open Wheel, 3 in Late Model, and 3 in Crate.Now in his second season in the Nesmith Street Stocks, the Alabama resident already has four wins to his credit in 2018. 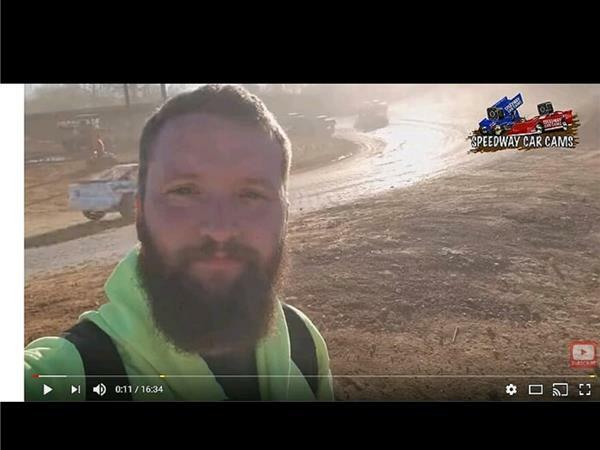 Runions, 20. is also in his second year in the Nesmith Series after starting in dwarf cars at 15 and moving on to Mini-stocks.